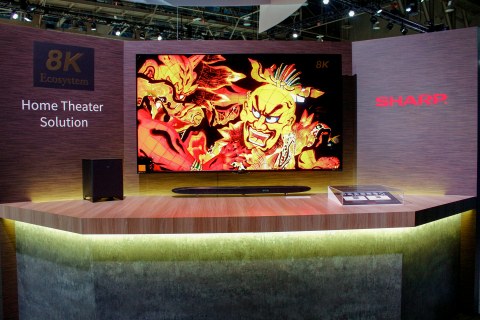 8K World is the name of Sharp’s constantly expanding 8K lineup. As well as the groundbreaking 8C-B60A camcorder and the world’s first 8K TV monitors, compatible with both 4K broadcasts and the pioneering 8K transmissions launched in Japan last December, the company’s comprehensive 8K ecosystem encompasses peripherals, editing systems, and 8K visual solutions aimed at diverse sectors. Another featured lineup is AIoT World, centered around Sharp’s unique synthesis of AI and IoT. “AIoT World extends the smart home concept beyond the home itself with a network of AI-enabled IoT devices which constantly monitor users’ lifestyles and offer optimal services and solutions whether at home, at work, or on the move,” said Ishida. Sharp Corporation is a worldwide developer of innovative products and core technologies that play a key role in shaping the future of electronics. Sharp sets its business vision as “Changing the World with 8K and AIoT.” 8K technology creates images that reveal a world beyond our everyday reality and gives birth to thrilling new discoveries. AIoT connects people and society through artificial intelligence and IoT technology. Being the origin of countless innovations, through these ideas, Sharp will continue to revolutionize the world. 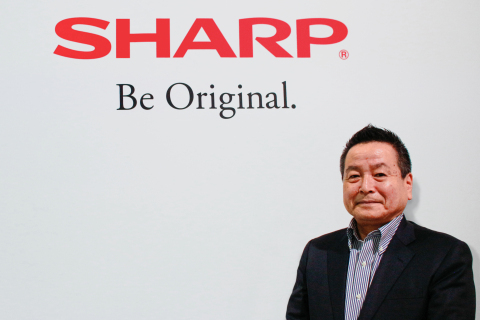 Sharp Corporation employs 51,734 people around the world (as of September 30, 2018) and recorded consolidated annual sales of 2.4 trillion yen for the fiscal year ended March 31, 2018. 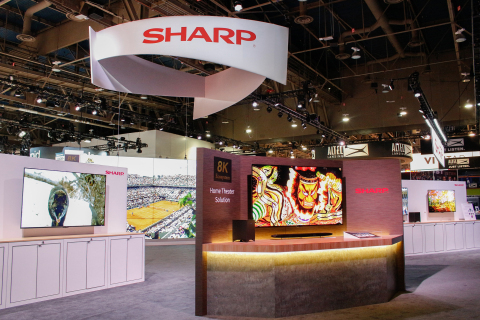 Sharp has returned to CES 2019 with its first full-scale exhibit in 4 years to showcase a portfolio of offerings with potential to transform society.